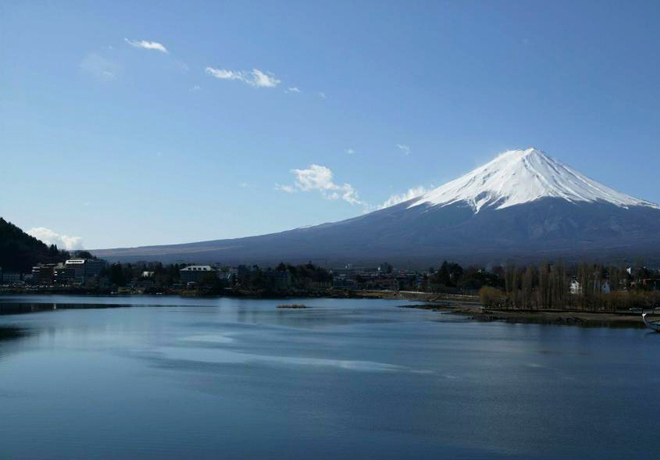 Mount Fuji is sacred to many Japanese and much loved. And it is a symbol of Japan as you can see it on the Japanese banknote. You will find here the very popular tourist attractions where you can experience the charm of Mt. Fuji in all aspects. Mt. 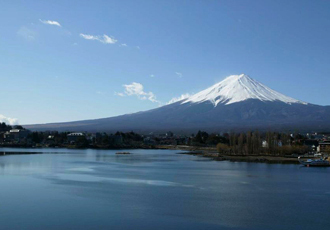 Fuji is the highest mountain in Japan rising to 3,776 meters. It is one of the Japan’s Three Holly Mountains and is designated as a Special Place of Scenic Beauty. Mt. Fuji is the mountain most loved by Japanese. The beautifully shaped free-standing mountain is highly recognized even overseas and people would associate Japan with Mt. Fuji. The dynamic and beautiful appearance is its charm. There are many places where you can have a great view of Mt. Fuji. Above all, Fuji Kawaguchiko-machi and Fuji Yoshida City in Yamanashi Prefecture are popular as a famous place where the view of Mt. Fuji is especially magnificent. It also became the subject of traditional Japanese woodblock prints "ukiyoe"
Mt. 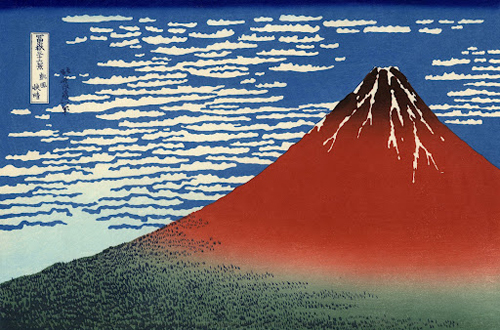 Fuji has been a popular theme of art and literature for more than a thousand years. Especially the "ukiyoe" (traditional Japanese woodblock prints) by Hokusai and Hiroshige is popular around the world. To go to Mt. 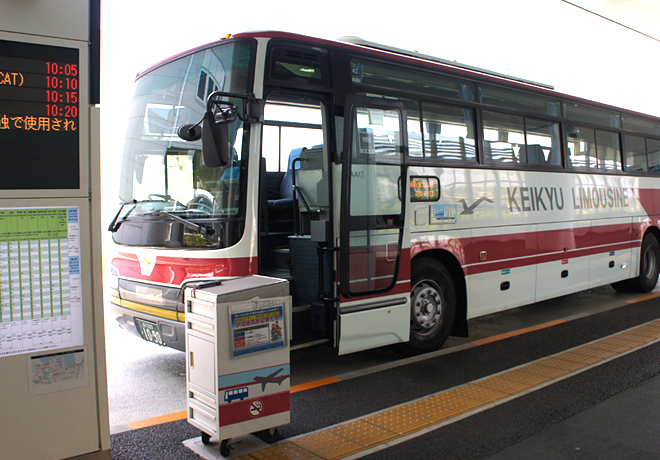 Fuji or the Lake Kawaguchi area, take the Keikyu bus for “Kawaguchiko Railway Station & Fujisan Railway Station.” It is a direct service to the Mt. Fuji area and you can travel comfortably as you check your luggage. Click here for the reasons why bus is convenient. 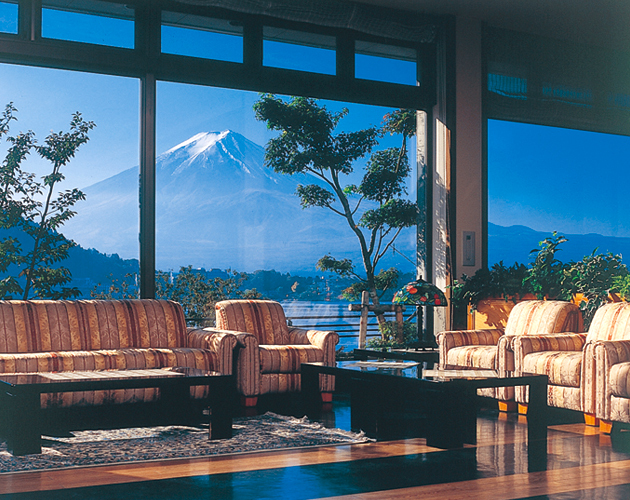 Among numerous hot springs “Fuji Chobo-no-yu YURARI (YURARI, a bath with a view of Mt. Fuji)” has particularly diverse types of bath. And you can enjoy a view of Mt. Fuji from its open-air baths. 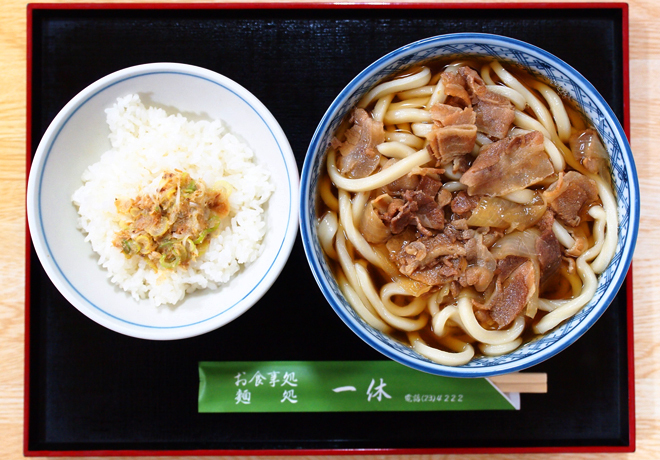 Now the unique bath culture of Japan has become known to the world. You may feel a little embarrassed at first, but once you go into the bathtub, you will understand how warm and relaxing it is. As towel rentals are included, you can enjoy hot springs even if you have only one day. At the foot of Mt. 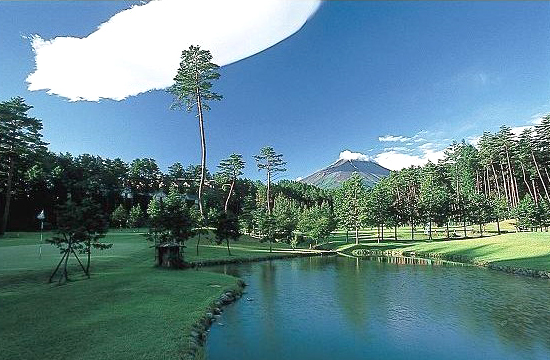 Fuji, there is the Fit Resort Club where you can play tennis or golf enjoying the view of the nearby Mt. Fuji. The thoughtful staff will welcome you at the large and spacious facility. 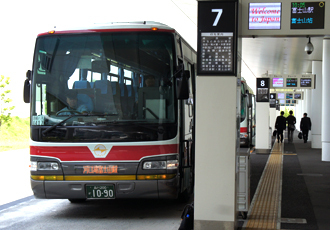 A free shuttle bus service is available from Kawaguchiko Railway Station and FUJI-Q HIGHLAND Railway Station. All the rooms in this hotel are European-style rooms with a view of Mt. Fuji. As the service and the menus are available in English and other languages, you can stay comfortably without worrying about the language problem. 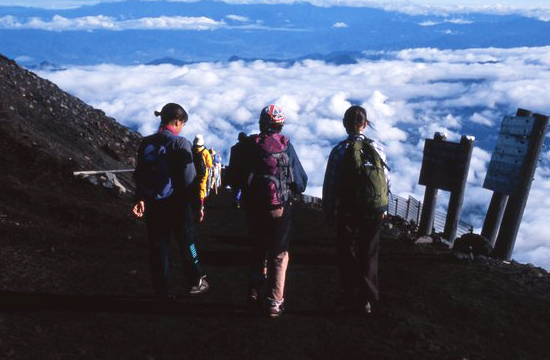 The splendid panorama from the top of Japan’s highest and free-standing mountain will certainly make a deep impression on you. If the weather is fine, you will be able to have views as far as 200 kilometers. Even if it is cloudy or rains, there is a very good chance that the summit is above the cloud. And in that case, your will be able to enjoy looking down at the sea of clouds. The recommended climbing season is July and August. The trails are in good condition in summer and equipment rentals are available. So, if you come to Mt. Fuji in summer, please climb the mountain. It will be the memory of a lifetime. There are ongoing preparations for foreign tourists. As the signs are now available in multiple languages, you can enjoy climbing Mt. Fuji without worrying about the language problem. 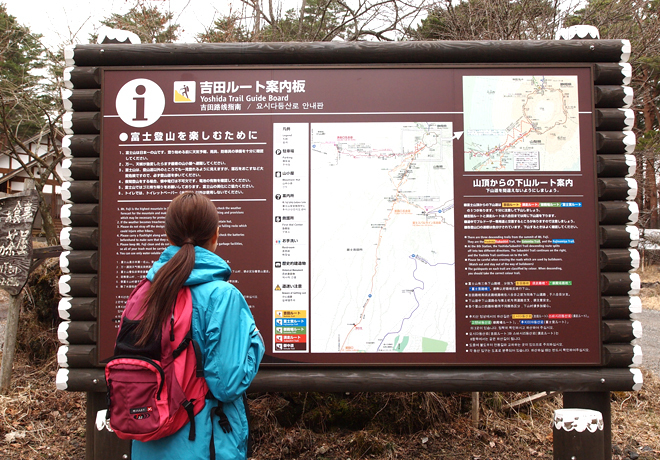 English-speaking mountain guides are also available. FUJI-Q HIGHLAND is one of the meccas of thrill rides in Japan. The 9 rides and the total of 14 records have been recognized in the Guinness Book of World Records (as of April 2012). 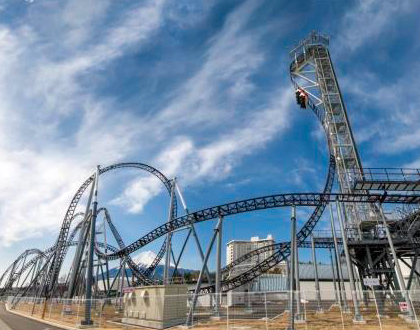 Those that are available now are: TAKABISHA with the maximum vertical angle of 121 degrees, FUJIYAMA with the height of 79 meters and the maximum drop of 70 meters and DODONPA which reaches to the top speed of 172 km/h in 1.8 seconds. And ever since the TAKABISHA was unveiled last year, more and more people are captivated by the super thrilling ride. At the amusement park right in front of Mt. 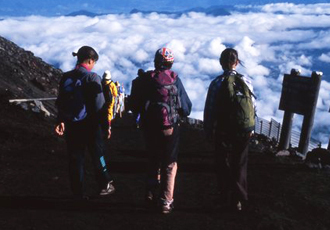 Fuji, enjoy the magnificent view and thrill rides at the same time and scream out! Thomas the Tank Engine that are much loved by children are now in FUJI-Q HIGHLAND! It is a spot that the whole family will remember. If you are heading for Mt. Fuji or the Lake Kawaguchi area from the Haneda Airport, HANEDA AIRPORT EXPRESS is the best choice. The best features of the HANEDA AIRPORT EXPRESS bus are the low fare (2,400 yen) and the direct service to the area. There is no fuss to change the bus and you do not waste your time waiting for the connecting bus. As the number of passengers is fixed, you will have a comfortable bus ride. Also as the bus announcements are in multiple languages, you will not have a problem getting off at your stop. You can enjoy a rich variety of Japanese sceneries from the bus that runs through the city and then heads for Mt. Fuji. This giant outlet mall, one of Japan's largest, can surely satisfy you! 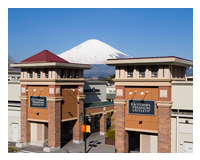 The Gotemba Premium Outlet® has about 210 shops and restaurants including well-renowned luxury brands, distinctive designer brands and famous cosmetic brands. This outlet mall with a close view of Mt. Fuji has child-friendly facilities. 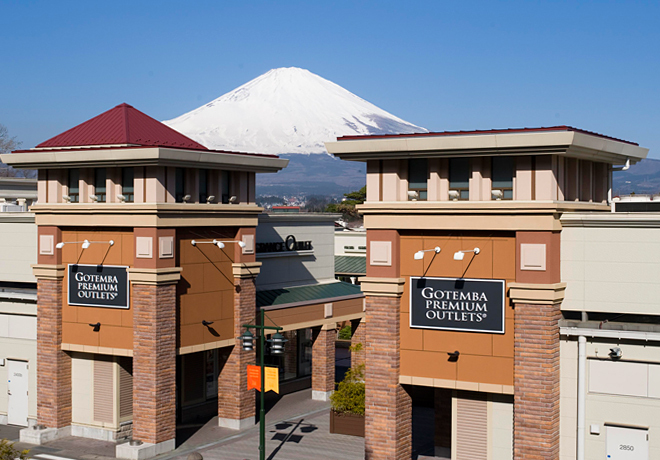 Implementing many ideas to attract people, the Gotemba Premium Outlet is very popular among families and couples. You can go to either Gotemba Interchange or Gotemba Railway Station by the HANEDA AIRPORT EXPRESS bus for Hakone-Togendai and Gotemba. And a free shuttle bus service is available from there to the outlet mall. * The bus to the Mt. 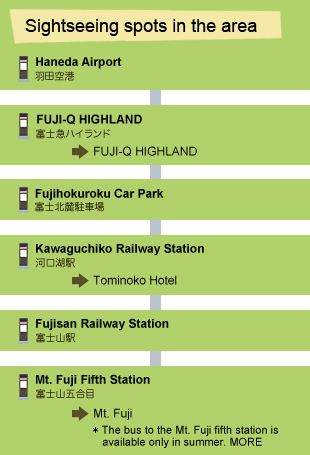 Fuji Fifth Station is available only in summer. 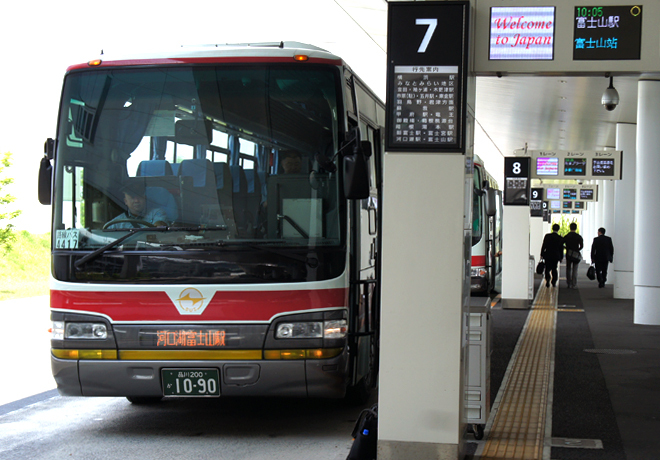 Reservations are required for the bus to the Haneda Airport from the Kawaguchiko Railway Station and Fujisan Railway Station area. Please make a reservation prior to your travel date. You can pay the fare when boarding the bus. If the bus is not fully booked, you may take the bus without a reservation. Ms. Sae Kitazawa, the former tourist ambassador of Yokohama, goes out of Yokohama this time and guides you to Mt. Fuji. She is an outdoor woman who has belonged to the climbing club when she was a student.